Our state is home to some of the country’s most fascinating historical sites, but visiting them all could take multiple lifetimes. We’ve narrowed it down to just ten top spots and mapped out a road trip to see them. 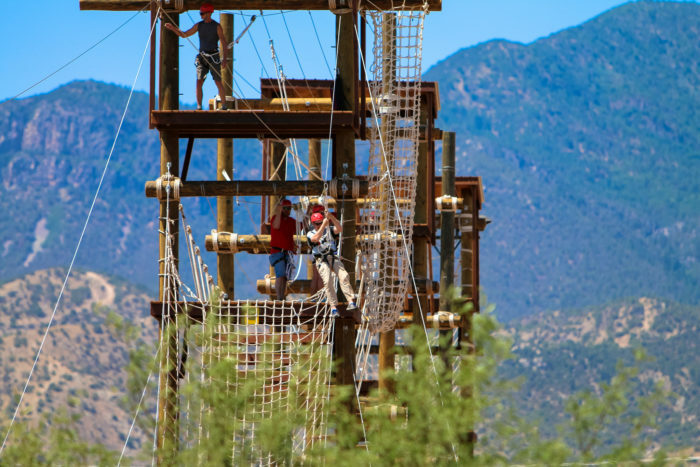 You might not be able to go everywhere in Arizona, but these are some of the best highlights. An interactive map with addresses and directions can be found here. 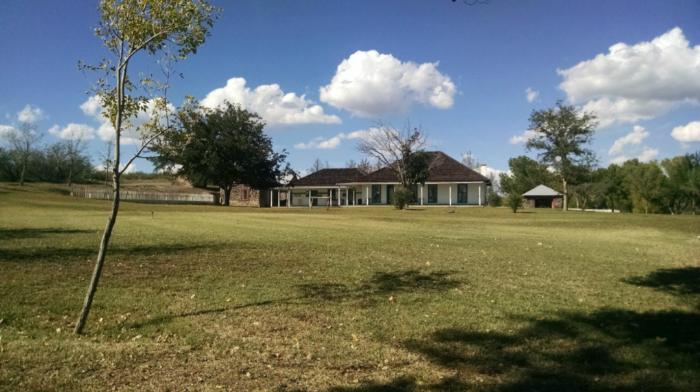 Also known as San Bernardino Ranch, this expansive property was once owned by a former Confederate soldier. He was also a gunfighter and lawmaker, and evidence of his many trades has been preserved and displayed for all to see. You'll find the museum at 6153 Geronimo Trail, Douglas, AZ 85607. 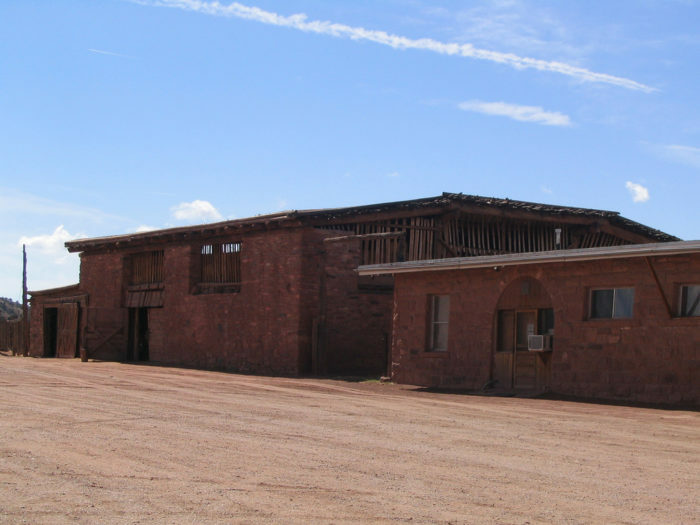 Way back in 1877, Fort Huachuca was built for use during the Indian Wars. 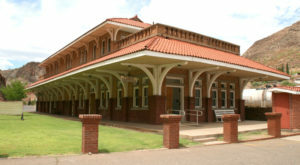 It was also a base for African American soldiers and served as training grounds during World War II. 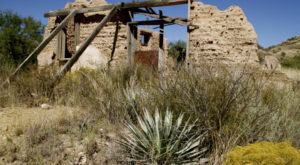 A list of historic sites in Arizona wouldn't be complete without Tombstone. This former mining community was launched into the national spotlight after the infamous shootout at O.K. Corral. This architectural masterpiece dates back to 1699, making it one of the oldest European buildings in America. It's also the oldest church in Arizona and was the first place in the state to receive a Historical Landmark designation. You can visit at 1950 W San Xavier Rd., Tucson, AZ 85746. 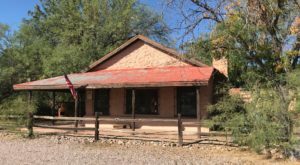 Not only is this 1878 trading post still standing, but it's also been continuously operating ever since. Additionally, it served as a meeting place for American settlers and Native peoples. It's located at 1/2 Mile W. Hwy. 191, Ganado, AZ 86505. 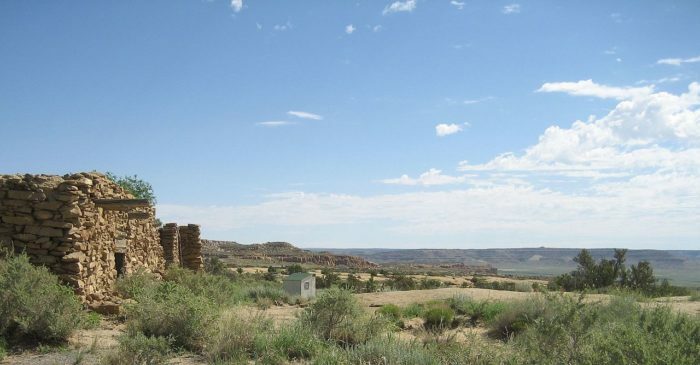 Oraibi is a Hopi village founded circa 1100 CE, making it one of the oldest continuously inhabited settlements in the country. 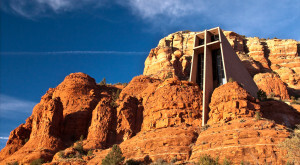 It was declared a National Landmark in 1964 and has hardly changed since. This unassuming observatory was responsible for the discovery go Pluto in 1930. Consequently, TIME Magazine named it one of "The World's Most Important Places" in 2011. 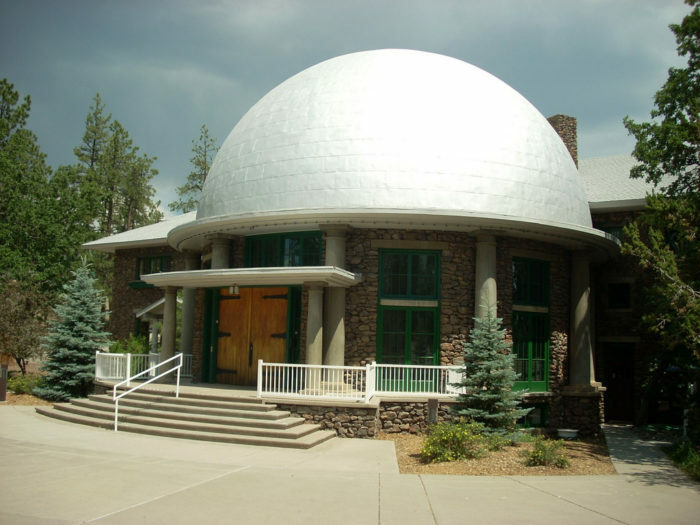 Come take a look into the cosmos at 1400 W Mars Hill Rd., Flagstaff, AZ 86001. 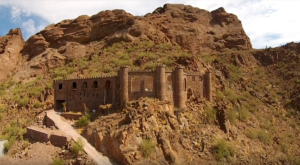 Arizona's most notorious ghost town has used its ghoulish residents to attract tourists long after the copper mining industry stopped being lucrative. 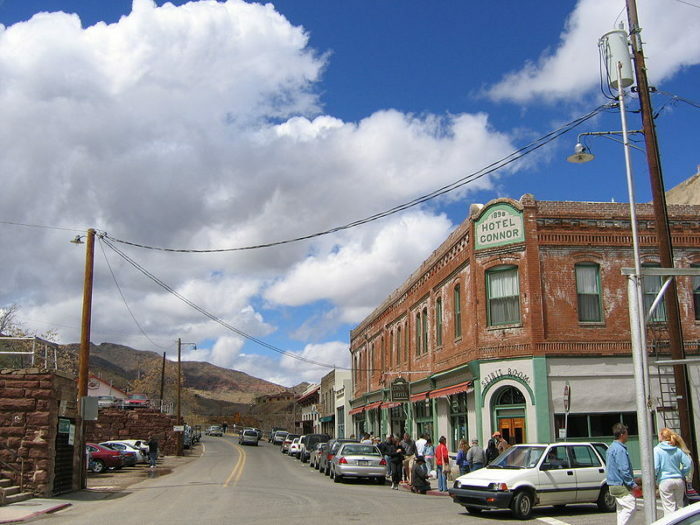 Its downtown district is full of historic buildings, including an old hospital that's now the famed Jerome Hotel. 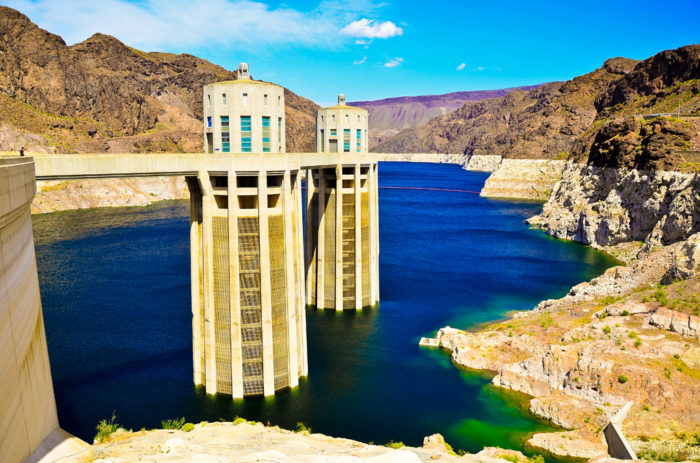 One of the most incredible infrastructural feats in history, Hoover Dam was constructed during the Great Depression and dedicated in 1935 by President Roosevelt. It was given a National Landmark designation half a century later in 1985. 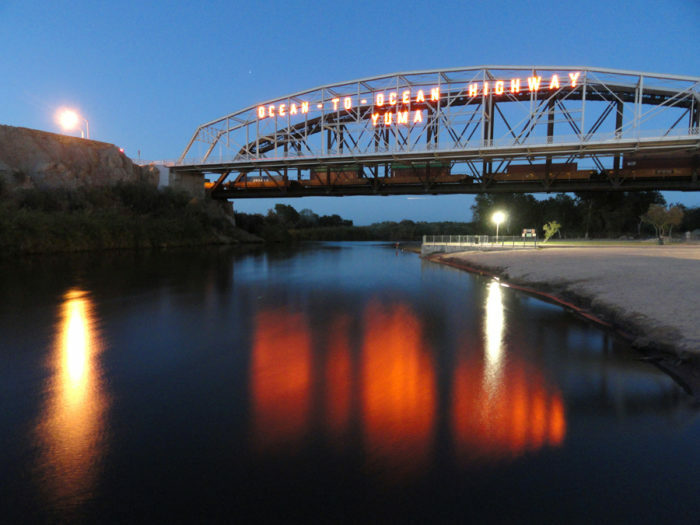 Before modern times, this was one of the only safe places to cross the Colorado River. It's also a National Heritage Area, so it's a double dose of history for you to explore. 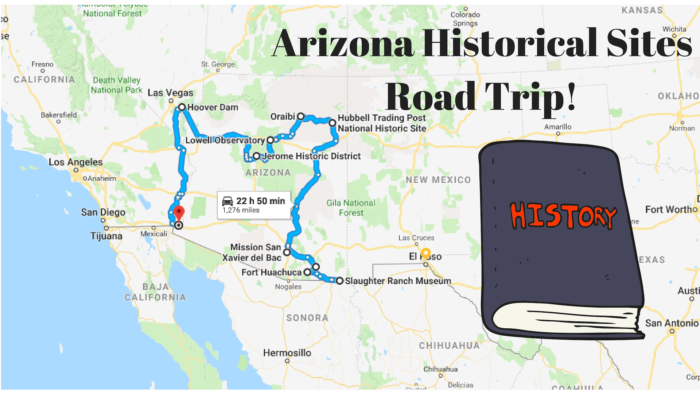 Do you know any history buffs who would like this road trip? How many of these sites have you visited? 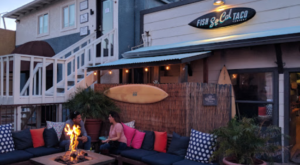 Did we leave off your favorite place? Let us know in the comments below! 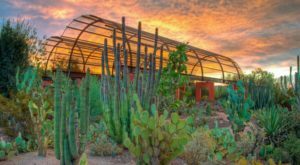 For more Arizona history, check out This Is The Oldest Place You Can Possibly Go In Arizona And Its History Will Fascinate You.